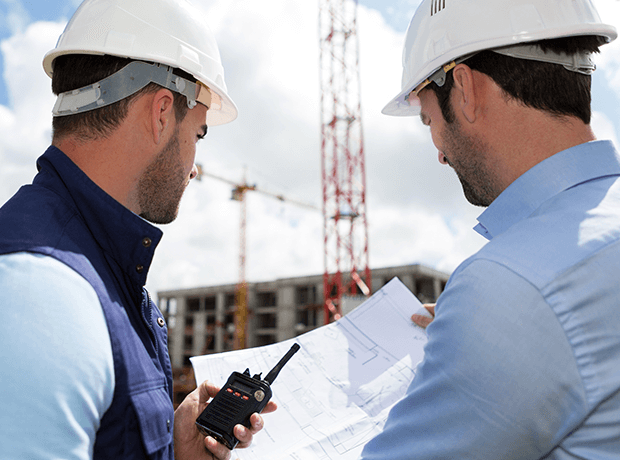 A digital two way radio system using some of the features above will improve productivity, save money and increase safety. We can assist you migrate any legacy analogue systems to Digital with no operational interruptions or down time. Migrating from Analogue to Digital? 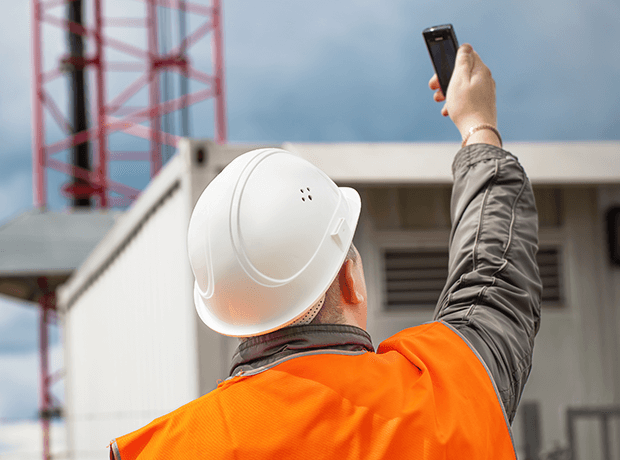 Poor On Site Mobile Phone Coverage? Upgrading firmware and hardware of any system on a regular basis is important to provide continual operational standards. We take away the hassles of two way radio procurement with fixed monthly fees inclusive of Equipment, Maintenance & Support. Our team will Visit and Survey any existing systems, fault find and make improvement recommendations with no obligation. Two-way radio communication has been rooted in analogue technologies for most of its history. From 1923, the first mobile two-way analogue radio was developed by Police in the state of Victoria, Australia. Analogue two-way radio communication was at one point the go to technology – offering the best service possible. However due to advances in technology and a change in user behaviours analogue radios have become less used - replaced with digital radio technology and changing the face of two way radios. Migrating from Analogue to Digital Radio? 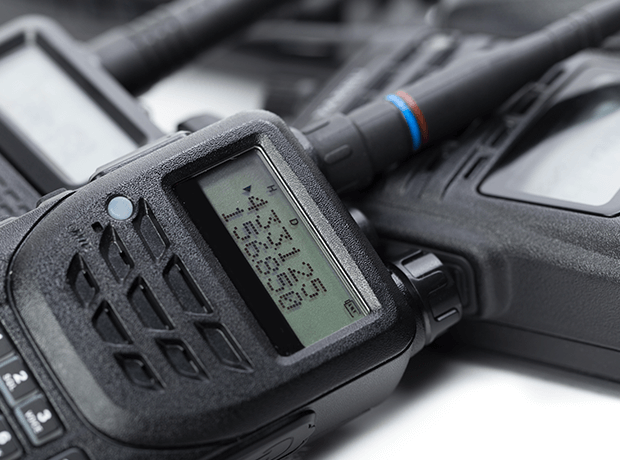 Over the last few years there has been a major change within the business two way radio communications industry, in that a new digital era has arrived with digital two way radios has become more popular. 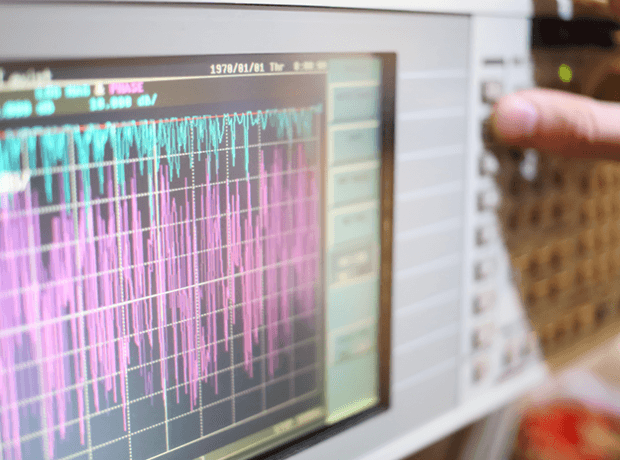 In the past, all two way radio transmissions have been analogue and speech has been sent in the transmission by modulating the signal to speech patterns. This method of transmission has been extremely successful over many, many years, until now with the rise in popularity for digital two way radios. Our team will work closely with key stakeholders to agree the details of our phased methodology in line with operational and any initial budget constraints. Our experience in using this approach has the benefits of establishing the migration path to a new system over an agreed period of time, which users familiarise themselves with the implementation of a replacement system. The buzzword future proof describes a product, service or technological system that will not need to be significantly updated as technology advances. In reality, very few technical purchases are truly future proof. 2826 will guide you through your new system purchase, migration or upgrade ensuring you get the most out of any investment with us. At the end of 2016, 93% of the adult population have access to a mobile phone, whether personally or through their employment. Whilst a mobile or smartphone offers an array of applications to us in our personal lives such as social media and messaging services, as a business tool to communicate or collaborate as a group, functionality is limited.